← ♫ Laura’s radio guest – Ex Medium, John Cramphorn. 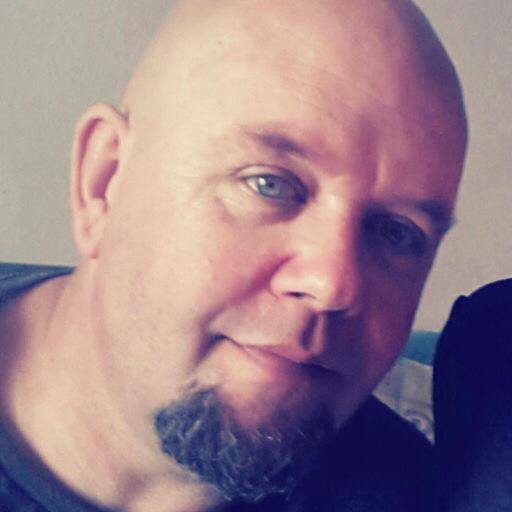 ♫ Laura’s radio guest – Ex Seeker & Paranormal student, Jim Perry. Posted on April 28, 2015	by Laura Maxwell, BA (Hons). Student of the paranormal, Jim Perry, experimented with various New Age and Occult activities. He gave his life to satan. But later discovered that spirits were evil and demonic. Also, that paranormal/psychic powers all come from satan, so he left and turned to Jesus! If you or a friend were raised in children’s homes, fostered or adopted as a child, Jim’s testimony may also touch you. Jim shares from personal experience how God healed his wounded heart, filling it with the Father’s divine love and giving him hope and joy. Jim now hosts the program,Walking Tall on Eternal Radio, Thursday nights at 8pm, London Time. 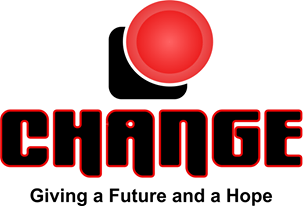 Jim also works for Change, a ministry in his locality, which aims to “give a future and a hope to this generation and to restore positive family values within the home, which will effectively change our community for the better.” (See web link). He has been a personal encouragement to me for about 6 years, since we met through Eternal Radio and I value his friendship. Jim will be our 11th guest, on ‘The Supernatural with Laura Maxwell’, online this Friday. It’s to be repeated on Saturday and the following Friday & Saturday too! (See below for full details of the program). My interview with Jim airs this Friday, 1st May, from 9–10pm, UTC, London Time. It will be repeated on Sat’ 2nd, at 11am then also 7–8pm. USA listeners, can hear it from 4-5PM EST on Friday and 2-3PM EST on Saturday. Please share online with friends! ‘The Supernatural with Laura Maxwell’, a TESTIMONY program, on Eternal Radio airs online, every Friday. It’s repeated on Saturday and then repeated the following Friday and Saturday too! (Times noted above). Each of my programs will also be available soon, in an archived file on Eternal Radio’s site, to be listened to anytime! You can hear the ARCHIVE later, soon to be made available by the radio channel! You can find world clocks like these on Google, to translate the time from London, to whatever country you live in! World Time Buddy, or World Clock Converter. Please pray for this program, if you feel led. Please pray, that those the Lord wants to reach, through this testimony, will tune in to hear it on Friday or Saturday. Many thanks. All glory to God. God bless you! Eternal Radio also has an interactive sister website. You can browse it, as you listen to the various programs! An interactive Christian social networking site, you can join it and meet for prayer, worship and fellowship. As of December 2014, it has almost 900 members! If you do join Eternal Radio’s social site, you can connect with me on this link! Then you can send me questions about my program, or guests featured on it. You don’t need to join the site to hear the radio! The Supernatural with Laura Maxwell, on Eternal Radio. Please join me, in praising God, for my new program. Also for the freedom we still have to share the Gospel and Christian testimonies through the internet and media. This entry was posted in Angels, Eternal Radio, Ghost Hunting, Occult, Paranormal, Spirits & Ghosts, Spiritualism, Testimonies, The New Age, The Supernatural With Laura Maxwell, The Truth Movement, Truth Seeker, Witchcraft and tagged Eternal Radio, Ghosts, Medium, New Age, Occult, paranormal, Psychic, Satanism, Spirit Guides, Spirits, Spiritualism, Testimonies, The Supernatural with Laura Maxwell, Truth Seeker, Witch. Bookmark the permalink. 1 Response to ♫ Laura’s radio guest – Ex Seeker & Paranormal student, Jim Perry.